Picture the Allier Ceiling Flush completing your contemporary hallway design scheme. The contrasting antique forged iron backdrop offsets the rich colours in the wood perfectly. 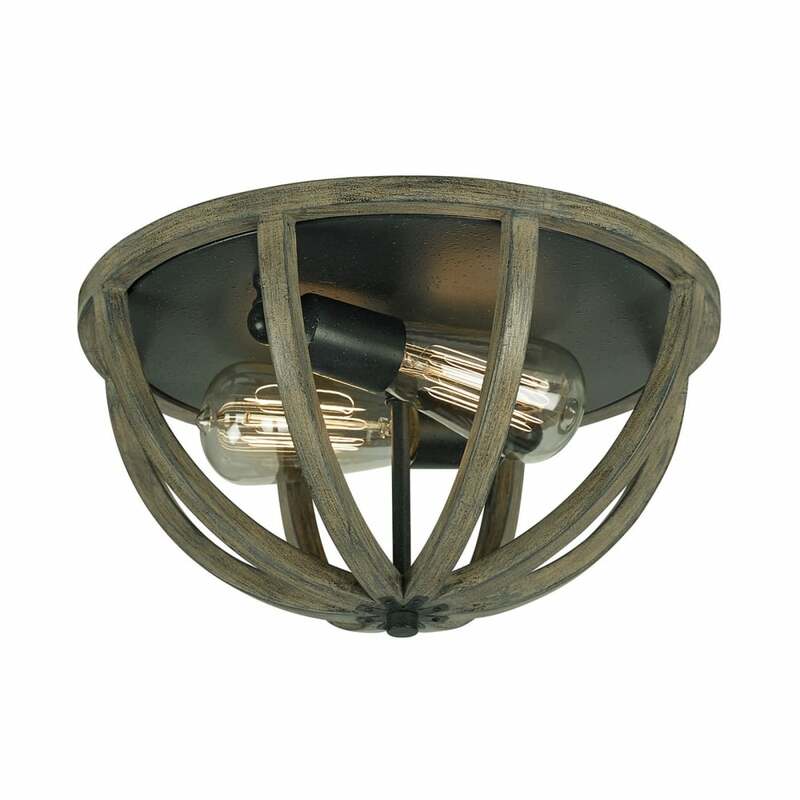 Pair them with our industrial-style vintage bulbs to complete the look. View All Feiss for more information on Allier or view the complete Allier Collection.